How great is this J.Crew Lambswood Diamond Sweater? 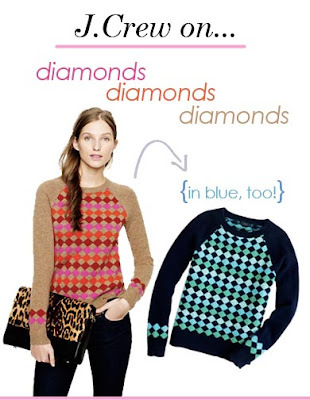 What would you pair this delightfully preppy sweater? I'm thinking skinny denim jeans and leopard flats!